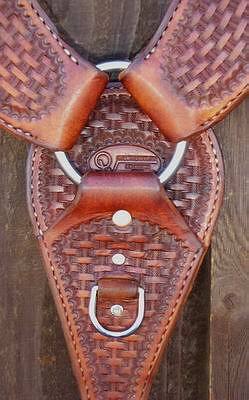 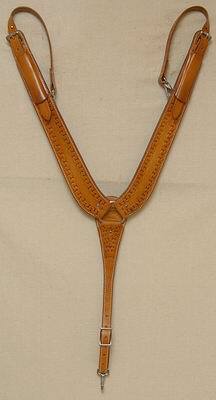 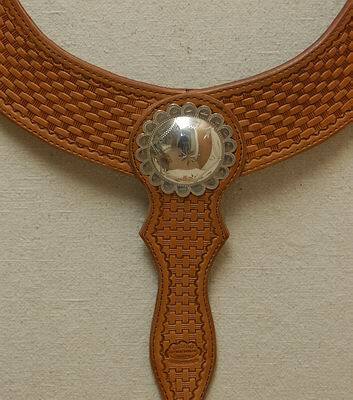 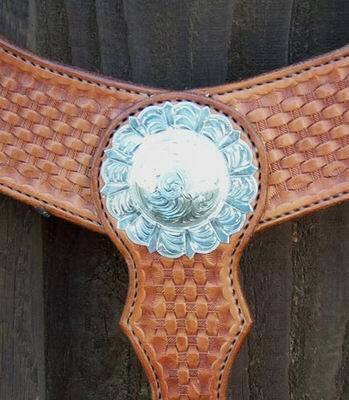 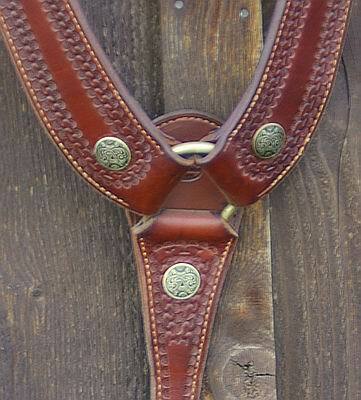 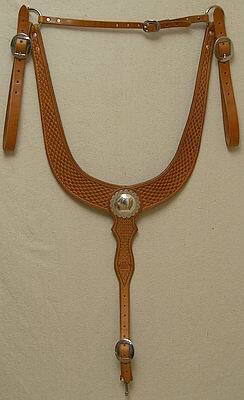 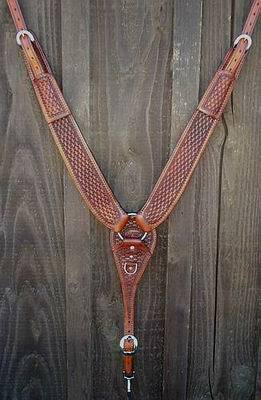 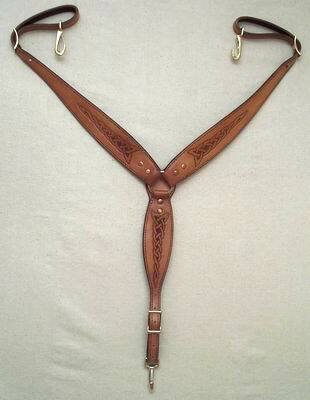 Examples of custom breast collars we have made in the past. 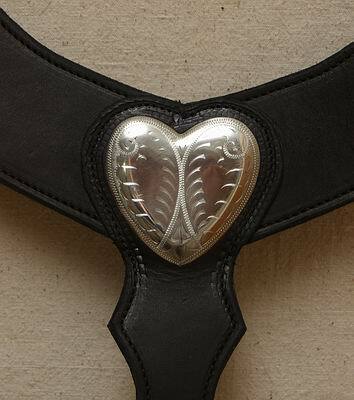 See below for how to measure for a custom breast collar and information we would need to make one for you! 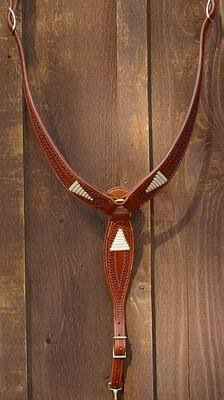 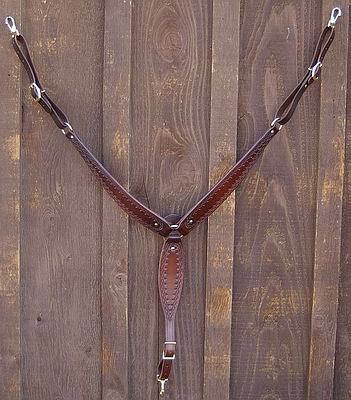 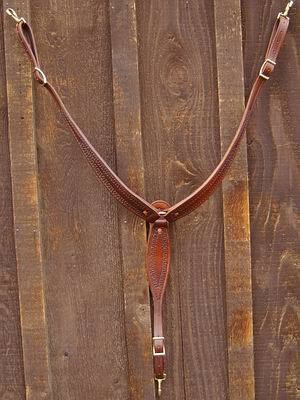 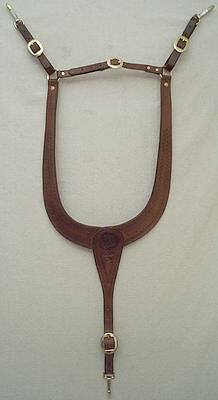 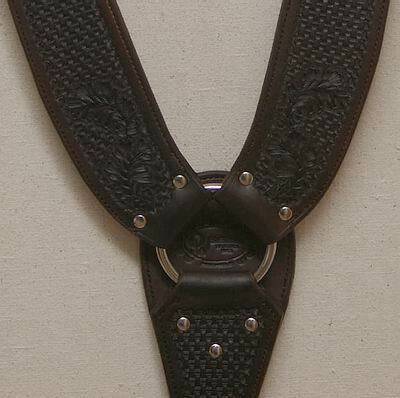 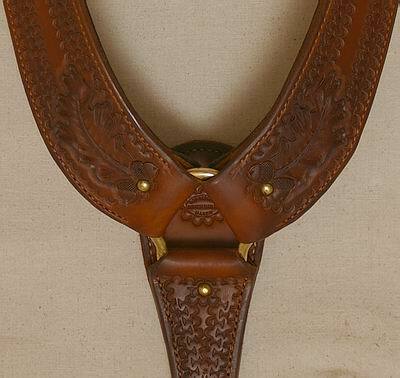 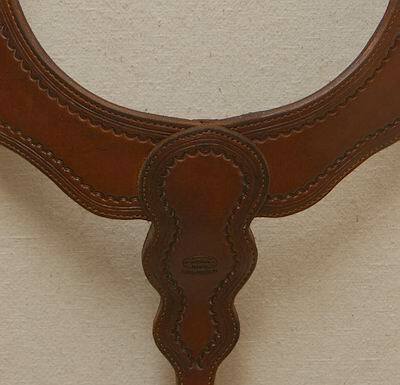 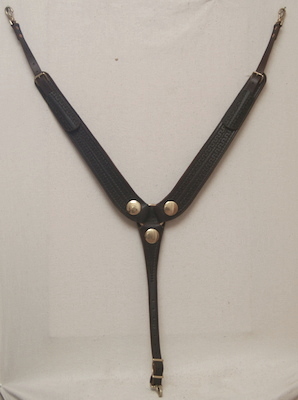 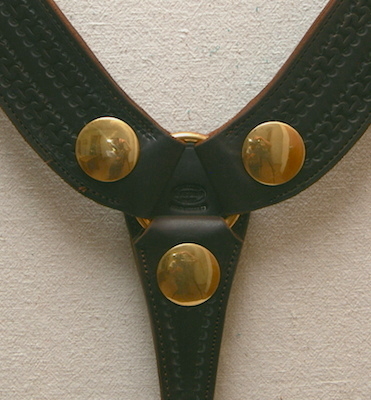 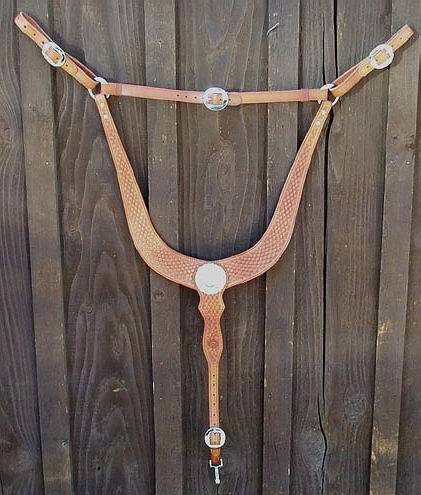 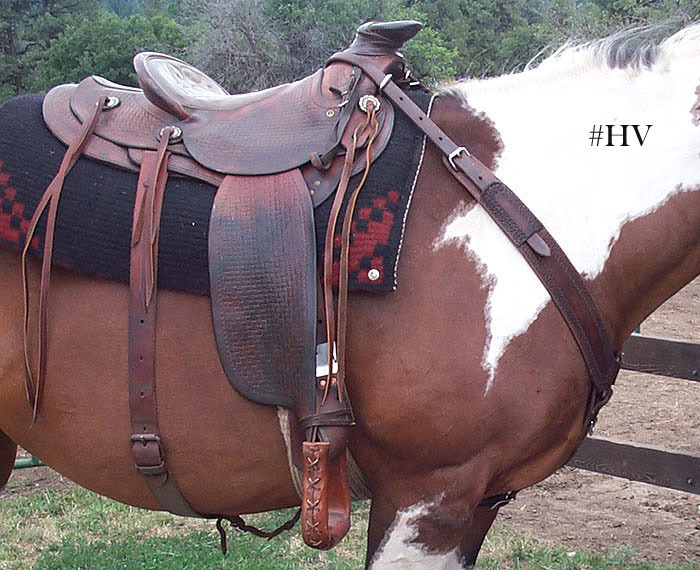 *The Nara Visa Style breast collars can be made with snaps for high attachment breast collar rigging or saddles without a place for a high attachment. 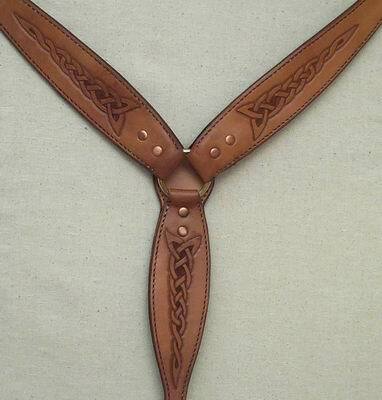 Wraps around the fork. 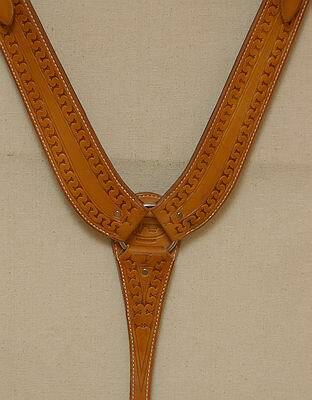 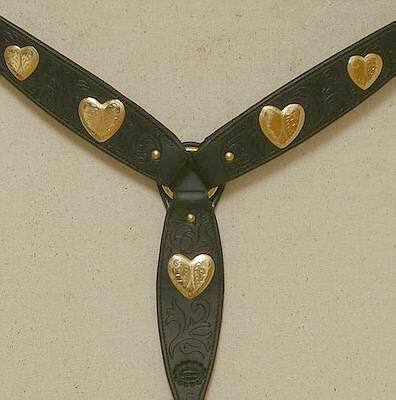 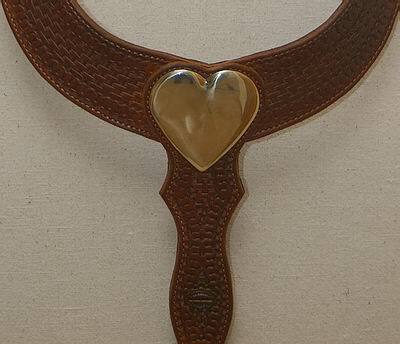 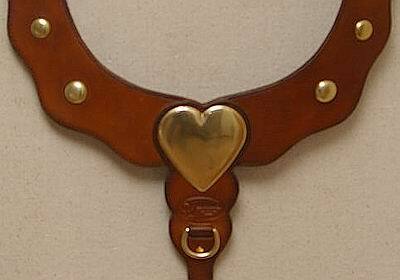 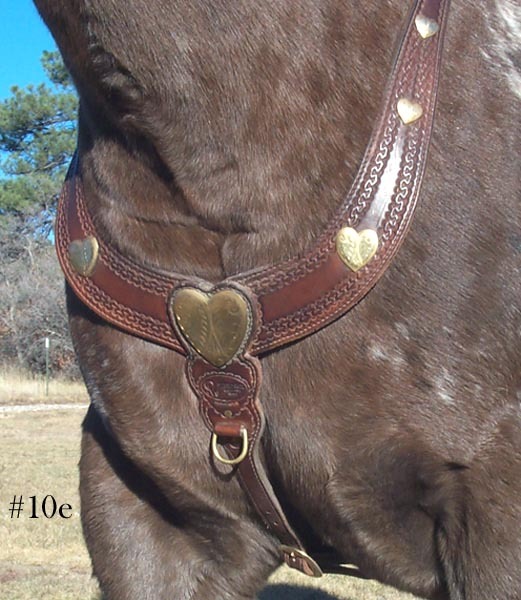 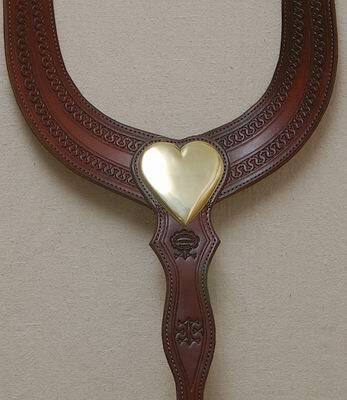 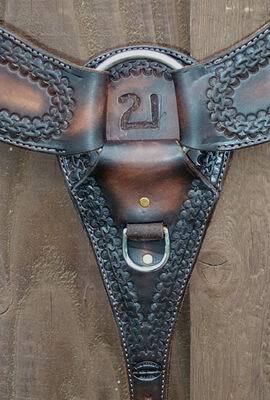 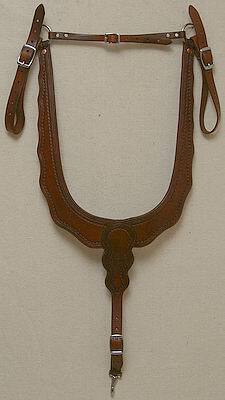 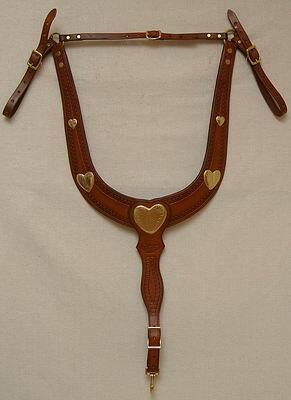 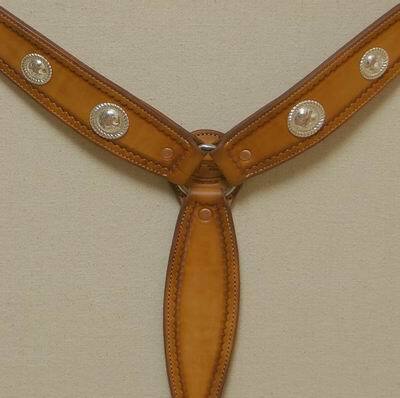 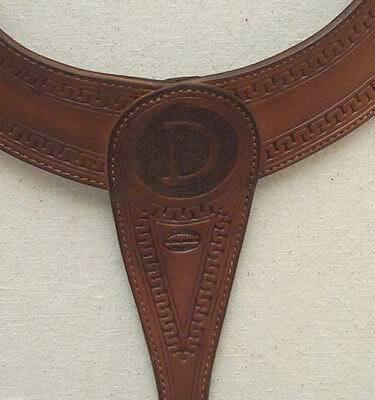 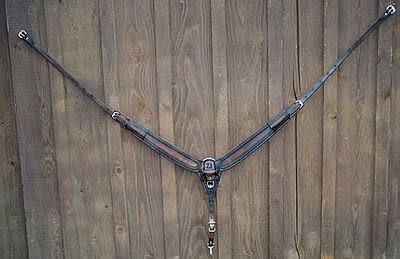 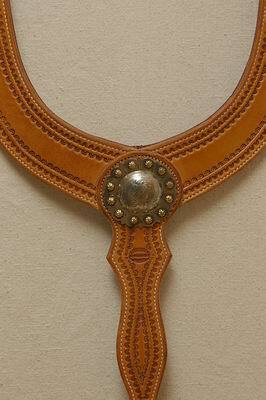 Information we would need to make you a custom breast collar: See above for ideas!